Spacious 1 bedroom with open kitchen & hardwood flooring throughout. Able to accommodate larger furniture. 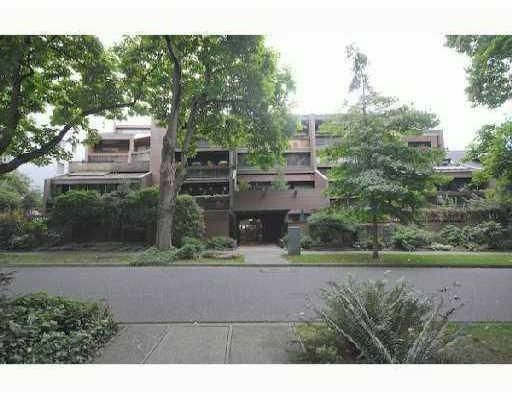 This pet friendly building is located in the desirable west of Denman area. Stanley Park, the beach, community centre, shopping/restaurants, and more, all at your fingertips. Comes with 1 parking & storage locker. Open house Saturday & Sunday, April 17 & 18, 2-4pm.